DJs all around the country seem to agree on one thing: Tech N9ne gets the party started. Luckily for them, there is no shortage of material to use from Tech’s extensive catalog. 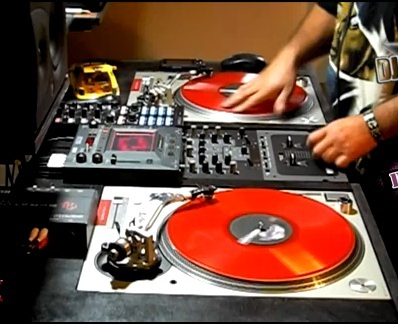 A great example is this unique mix by DJ Chucksta from Houston, Texas. This talented DJ spins his own mix of “Horns” by Tech N9ne featuring King Gordy and Prozak from the K.O.D. album. Strange Music always encourages fans to share their creativity with us. Take a listen here or watch the video below.